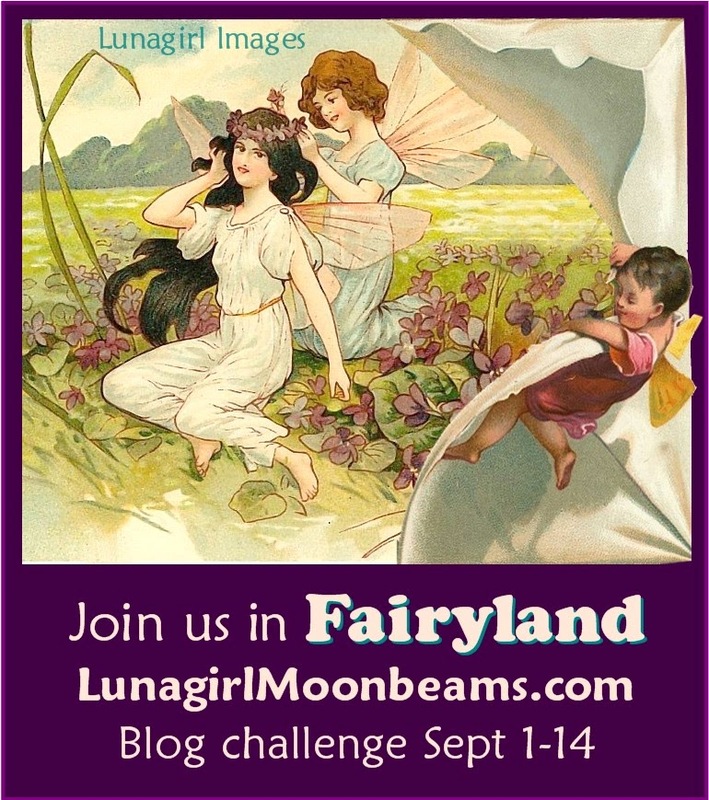 Lunagirl Moonbeams by Lunagirl Vintage Images: Come with us to Fairyland in our next challenge! Come with us to Fairyland in our next challenge! I can never stay away from the fairies too long, so here's my next challenge theme: FAIRYLAND. I can't wait to see the gallery fill up with fairies! 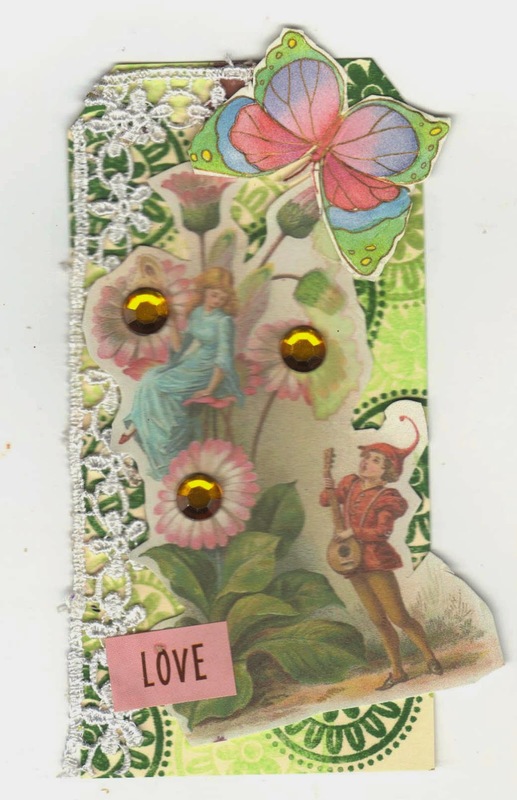 For inspiration visit my Fairies and Angels page, and don't miss the Design Team creations below! Limit of 3 entries from one person in each challenge, please. Prize: The winner will be selected randomly, and will receive a Lunagirl collage sheet CD of your choice! ($25 value). Challenge ends at noon CST on September 14. Of course I love if you use at least one Lunagirl.com product, and I hope you'll go take a look at my collection... but that's not a requirement. But do remember that if you use a Lunagirl image, you will be entered TWICE in the drawing! I want to welcome everyone and every style but also give a little something extra to my wonderful customers! As always, the Moonbeams have created some lovely pieces to inspire you! Three lovely samples of fairy goodness...thanks for the "fairyland" challenge. I love that theme! Wow, beautiful! I will have to get crafty and join this one! Great theme! Creative Challenge Theme: Put a BIRD On It! 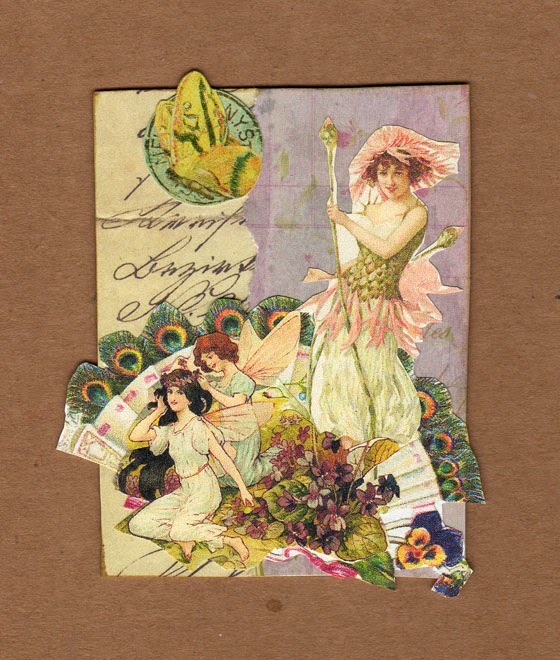 Card Makin' Mamas Vintage Shabby Chic Challenge!